The National Transportation Safety Board upheld a Federal Aviation Administration fine against a man for operating a drone recklessly, ruling drones are aircraft and subject to existing FAA rules. An Australian estate agent used pictures taken by a drone to market a property which included revealing images of a neighbour. 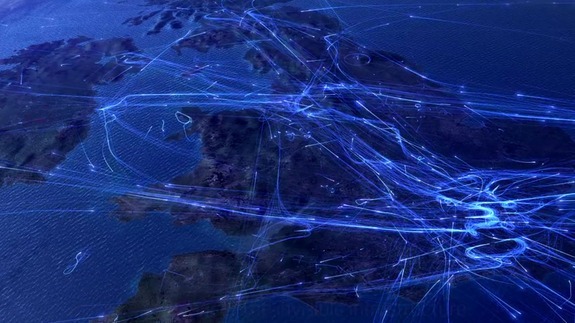 LONDON — The UK’s airspace is already a pretty crowded place, even without the imminent influx of drones this Christmas. Each year some 2.2 million flights whisk 220 million passengers into, out of and across the country, all overseen by the watchful eyes of air traffic control services like NATS.